The Spirit who birthed the church at Pentecost continues to breathe life in to us, so that we can be more than we could ever be on our own. The central work of the Spirit in our lives is enabling us to change. 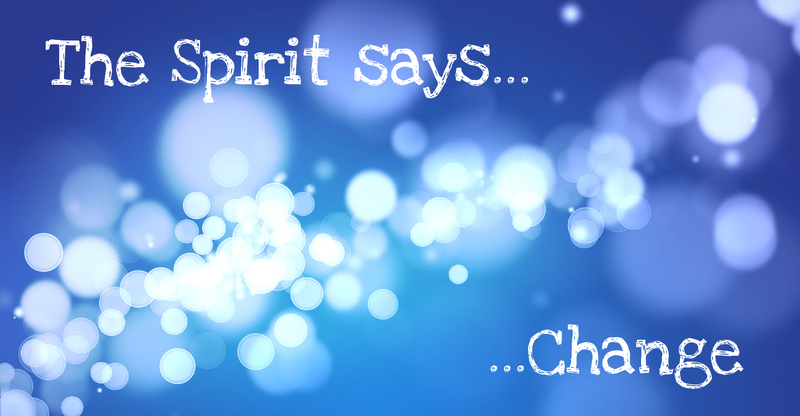 How does the Spirit change us? The gifts of the Spirit are given to the church, not to individuals so that the body of Christ can act in effective ways in their world. 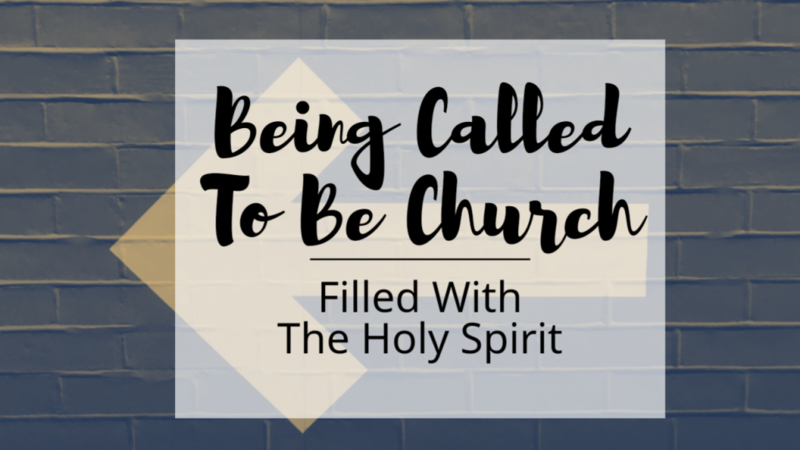 What does it mean for us to embrace the gifts that the Spirit offers the church? In Exodus 31, the Spirit gives Bezalel gifts so that he can create something of beauty. How does the Spirit work like that in our lives? The Spirit is involved in the creation of the world, the people of God and the church. He is the life-giving Spirit – God’s breath living in us. From the opening verses of the Bible to the final words, the Spirit is present in the Bible. Always creative, always bringing new life into being, always pointing forwards. A look at how the Spirit acted in the Bible, and how that challenges our expectations of life now.